The second century of our era is the culmination of the sigilli, a fine pottery for table service characteristic of Roman antiquity. It is characterized by a red sandstone varnish cooked in oxidizing atmosphere, more or less clear, and by relief decorations, molded, printed or reported. Some pieces bear stamps from which it takes its name, sigillated from sigillum, the seal. This type of pottery met with great success in the Mediterranean world from the reign of Augustus. Easily identifiable and datable, sigail ceramic shards are an important guiding fossil in archaeological excavations and are valuable clues to dating stratigraphies. "The place of the Gauls in the national narrative"
With Laurent Wirth, French historian of reference, former inspector general of National Education of France and twice dean of the history-geography group of the General Inspectorate of National Education. Conference : "The cave bear"
"Martel : From market town to law court"
With Marguerite Guély, prehistorian, former researcher at CNRS Bordeaux, historian of the seneschal. Mme Guély will describe Martel's transformation from a market town to a city of lawyers. "The water resources of the Causse of Martel and Puy d'Issolud"
bishops of Cahors in the Middle Ages"
With Emilie Nadal, researcher, presenting the subject of her thesis. For everyone from 7 years old upwards. Materials supplied. "Pottery making in the Gallo-Roman epoch"
With François Moser of the association OTZIAL. The aim of the organisation is to promote understanding of the techniques used since prehistory as well as their chronology, and to spread knowledge to children and adults through the fabrication of ancient objects using experimental methods. The students of Latin from the College Léo Ferré in Gourdon are visiting the museum with their classics teacher. In the morning: a visit to the exhibition and archeological workshop with the museum's curator, Anne-Cécile Villechenaud, and a member of the Association of the Friends of the Raymondie Museum. In the afternoon: a visit to the site of Uxellodunum at Puy d'Issolud with the archeologist Jean-Pierre Girault. The AGM was held on 21 March. The current museum curator, Anne-Cécile Villechenaud, will soon be leaving us. 2018 will therefore be an important year of change. with Pierre-Yves Demars, prehistorian and former researcher at the CNRS in Bordeaux. 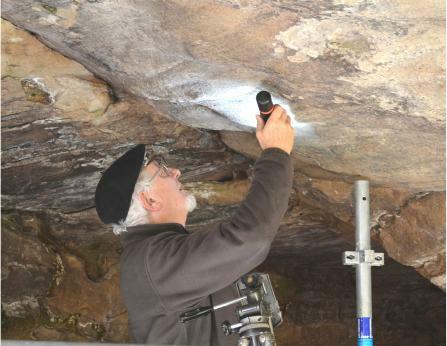 He described the research he has carried out based on indicators such as the origin of flints. The museum organised a tour and workshop for young people plus the launch of two game booklets linked to the museum collections (for 3-6 year-olds and 7-12 year-olds) and a permanent workshop on the theme : The museum of imprints, suitable for 3 years and upwards. 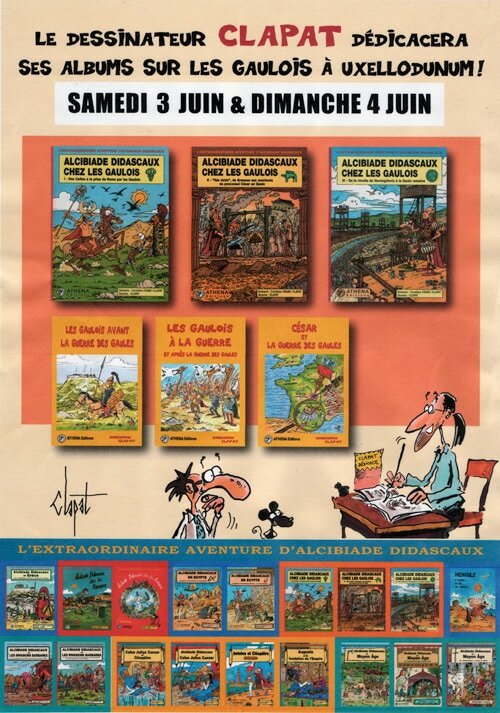 Also proposed were two exhibitions on Uxellodunum : the last battle of the Gallic Wars and The Dolmens of Lot. This exhibition is created by the Association des Amis du Musée in collaboration with the Amis d’Uxellodunum and is built around on the results of the archeological excavations carried out by Jean-Pierre Girault. The exhibition illustrates the archeological research in the historical context of the site of the battle described in Caesar's Gallic Wars. The association is working with the CM1 and CM2 classes of the primary schools in Martel and Souillac. With Agnès Schneider, former schoolteacher. 13 October 2016 : Visit to the Museum by pupils from Martel. 8 and 10 November 2016 : About the Gauls - a presentation to the CM1 classes from Martel. 10 January 2017 : About the Gauls - a presentation to the CM1 and CM2 classes from Souillac. 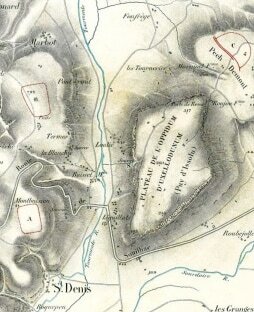 May 2017 : Presentation of the battle of Uxellodunum in Martel and in Souillac. June 2017 : Visit to the Uxellodunum Exhibition or to the site of the last battle by pupils of Martel. and honorary member of the Institut Universitaire de France. The archers of the Gauls and the Romans during the Gallic War. ancient cultures, spaces and societies). 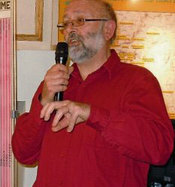 François Moser is an experimental archeologist, president of the association Otzial created in 2009, to promote the understanding of techniques used since prehistory. 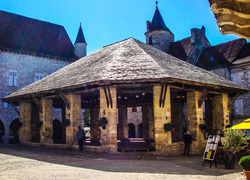 Marguerite Guély is a local historian and president of the Archeological Society of Corrèze, a specialist in the viscountcy of Turenne, and Pierre Flandin-Bléty is an honorary professor, specialiste in the history of consular towns of the 13th to 15th centuries. The association's members met for the third time since the association was founded in 2015. 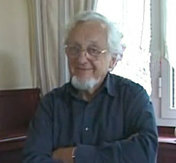 Régis Delbru is doctor of economic science, now retired, active in local associations. Meet at 10am under the market hall. Duration approx 2 hours. 2 euros per person (free for children and members). 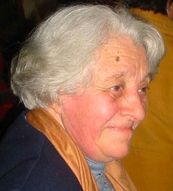 With Marguerite Guély, historian, President of the archeological, historical and scientific society of Corrèze, and specialist in the history of the sénéchaussée of Martel. With Jean-Pierre Lagasquie, archeologist and Doctor of Prehistory. 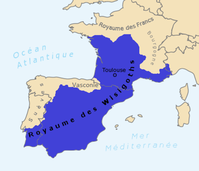 The creation of bastides affected the whole of south-western France in the 13th century. The closest bastide is the royal bastide of Puybrun which received its charter of customs and privileges on 2nd May 1282 and was confirmed by the king in July of the same year. With Jean-Pierre Laussac, secretary of the Association of the bastide of Puybrun, former director of research at the CNRS*. 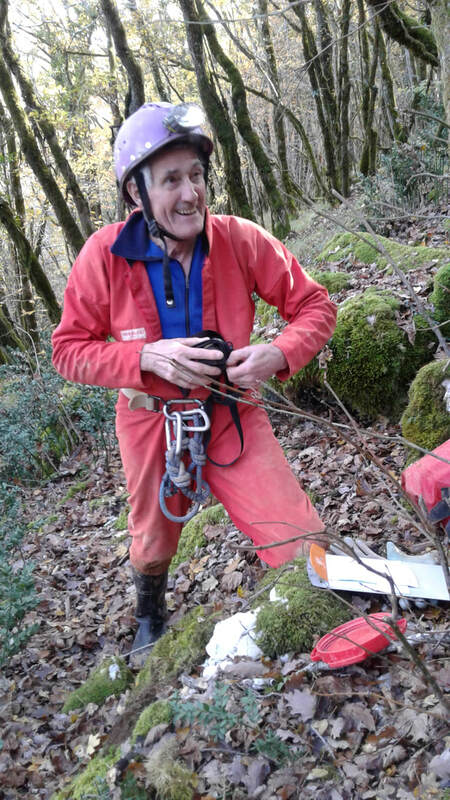 With Jean Gasco, responsible for research at the CNRS, UMR 5140, who led the archeological excavations of the sinkhole (or doline) of the Roucadour cave at Thémines. "Martel is a crossroads on the old salt route. Salt used to be unloaded from boats at Souillac and carried into Martel and on into the heart of France, onto the main route running from Paris to Toulouse which passed through Hôpital Saint-Jean and Brive. After the discovery of the body of the hermit Amadour in 1166, Martel became a stopover point for pilgrims to Rocamadour coming from the north. So it is not surprising that many hostels and inns thrived in the town. There were also hospitals, whose function was to welcome not only the poor and sick of the town but also needy or exhausted travellers. 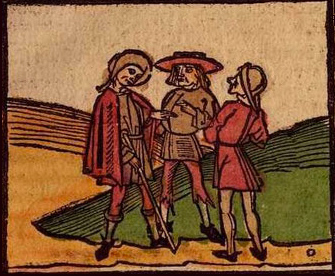 Three hospitals flourished - Saint Marc, de la Vere Croix, and Saint Esprit, without counting the mythical Templar hospital and the consuls' large hospital. After a time of great prosperity in the Middle Ages, this tradition of hospitality waned during the wars of the 15th and 16th centuries. Later the numbers of merchants passing through Martel diminished as they turned to the post road through Souillac, where the salt traders kept the salt traffic for themselves. As pilgrimage became less fashionable, Martel, now a town of law makers, slept behind the severe facades of its smart houses. It is the distant past that we will attempt to make come to life." By Agnès Schneider, former schoolteacher. Meet at 9h30 at the mairie of Saint-Denis-lès-Martel with a picnic. 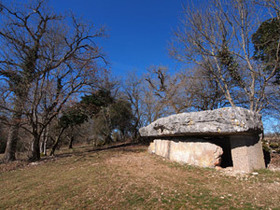 Car sharing is planned for visiting the dolmens. Nicolas Valdeyron, professor of prehistory at the University of Toulouse Jean-Jaurés, talks about his ten years of research carried out at the site of Cuzoul with a team of student volunteers, young people who are studying the history of art and archeology. 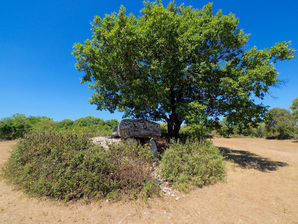 The deposit at Cuzoul is one of the rare sequences of reference for the Mesolithic in the south of France. 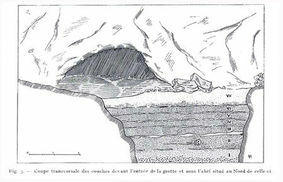 The deposit was first explored from 1923 by R. Lacam and A. Niederlender. 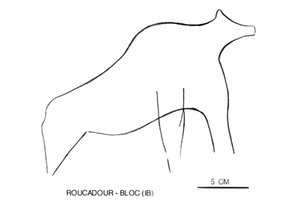 Their first work covered only the interior of the cavity and demonstrated the presence, under around 2m of sediments, of a unique amount of accumulated archeological material. It was only in 1927 that a much more important and interesting archeological sequence was identified, qualified as dating from the Azilo-Sauveterrian to the Iron Age, passing through Mesolithic and ancient Neolithic. 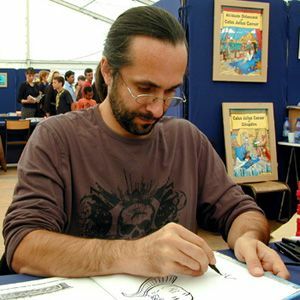 Nicolas Valdeyron, professor of prehistory at the University of Toulouse, deputy director of the Traces laboratory​ and specialist in the Mesolithic. Reconstitution based on scientific sketches, of buttons, necklaces and beads, worn in historical times. With prehistorian François Moser, former conservator of the Labenche Museum in Brive, responsible for events. Children must be accompanied during the workshop. 3€ per child. A table à Martel !!! This is all about how and what our ancestors cooked - people in prehistory, through the Paleolithic and the Neolithic, whose practices have been passed down from generation to generation to finally arrive with us today. These practices, vital for survival, are surprising and instructive in terms of the knowledge and ingenuity of our ancestors, who did not have the luxury of the appliances we now possess - such things as fridges, freezers, sophisticated ovens and sterilisation equipment. 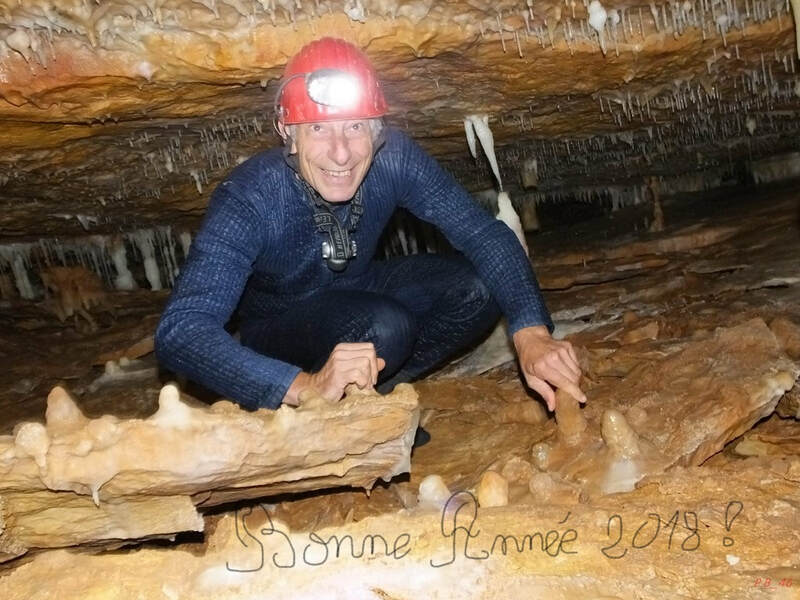 Based on his own excavations and personal research, the prehistorian Michel Lorblanchet, better known for his work on deciphering cave paintings, talks about his views on the topic of foodstuffs in prehistoric Quercy. Next in line is Jacques Laporte, author of the tasty work « A la soupe », with its preface by Michel Lorblanchet. Jacques Laporte, through the presentation of his book, will talk about the question of the transmission of local taste and flavours since prehistory in Quercy. He defines himself as "a former member of the resistance who continues to resist and to make it his business to pass on his experiences". This talented, skilled former metalworker now regales us with books - he has been writing for several years - on such diverse subjects as the resistance and local cooking. 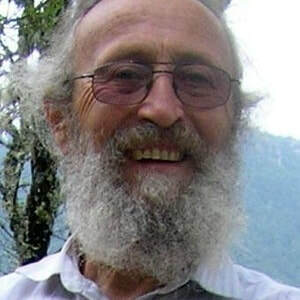 Michel Lorblanchet, prehistorian. 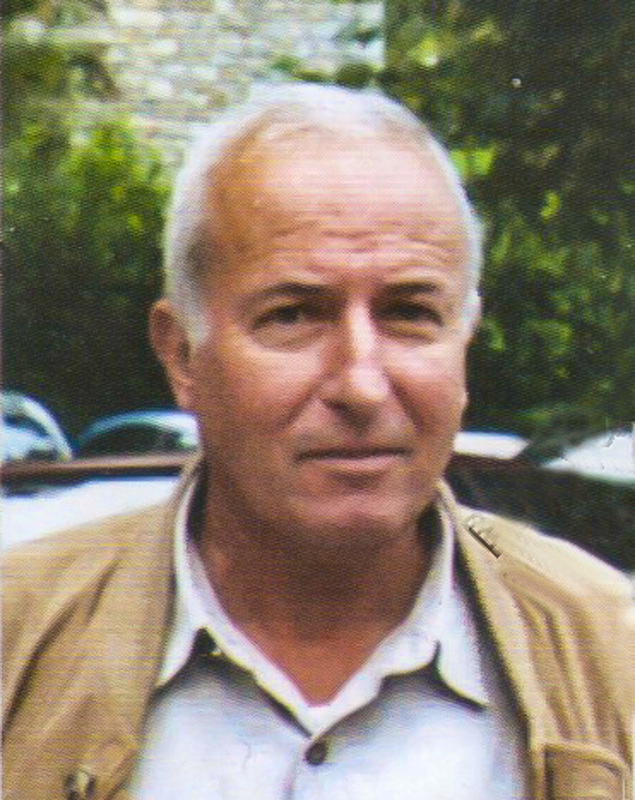 Director of research at the CNRS in 1995. 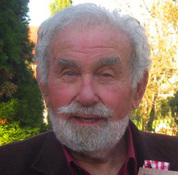 Jacques Laporte, author of the tasty work: "A la soupe !" 2018 © amismuseeraymondie.org - All rights reserved - Any reproduction forbidden without approval of the author.